SCRIBNER HILL! Located in the highly sought-after Scribner Hill area close to Westford line! If you are looking for a home with an abundance of character, this is the one for you. 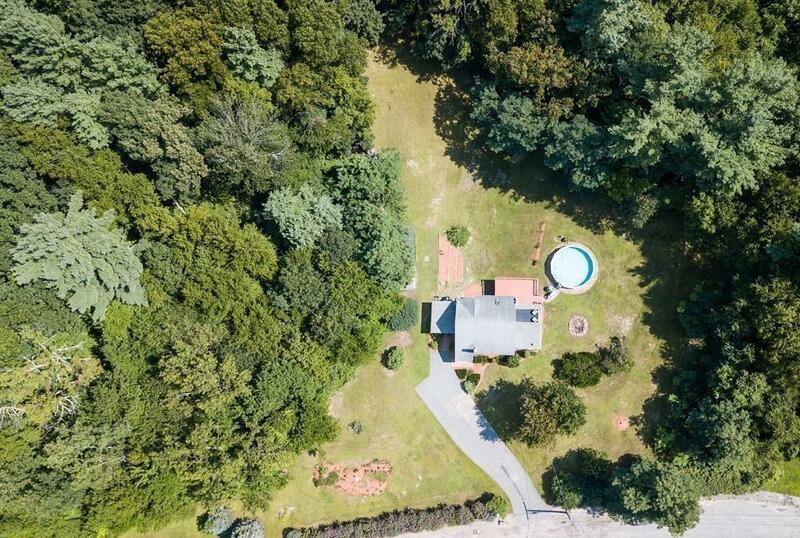 this property features a large lot and privacy. As you enter, you're greeted by a large living/dining room. Adjacent to the dining room is the kitchen. 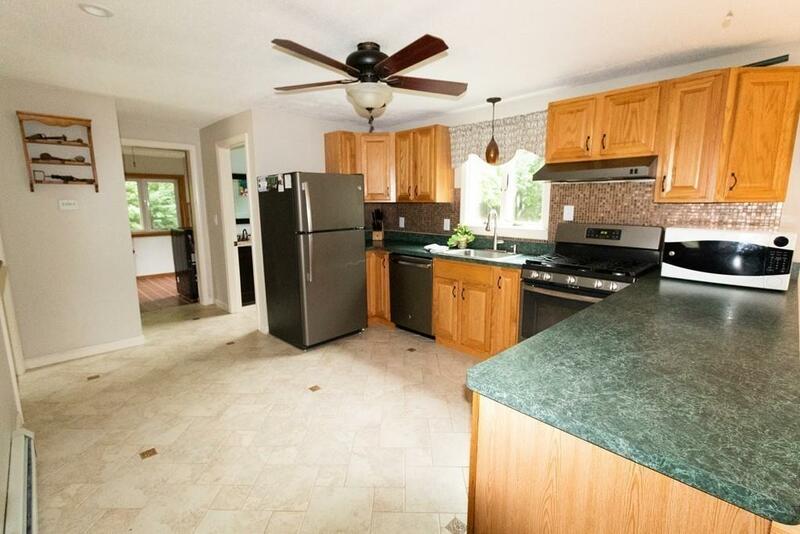 Featuring a new vent hood, refrigerator, and gas stove, this kitchen is sure to impress! 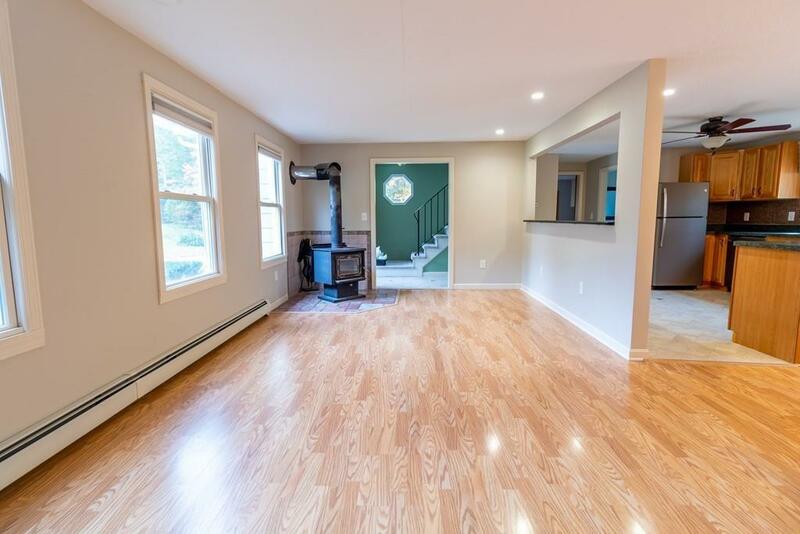 Also on the lower level is a spacious family room, 1/2 bath, and laundry/mudroom. The upper level is home to a large master bedroom with a connected deck, two generously sized bedrooms, and a full bathroom. A finished basement offers yet another space to entertain and enjoy. 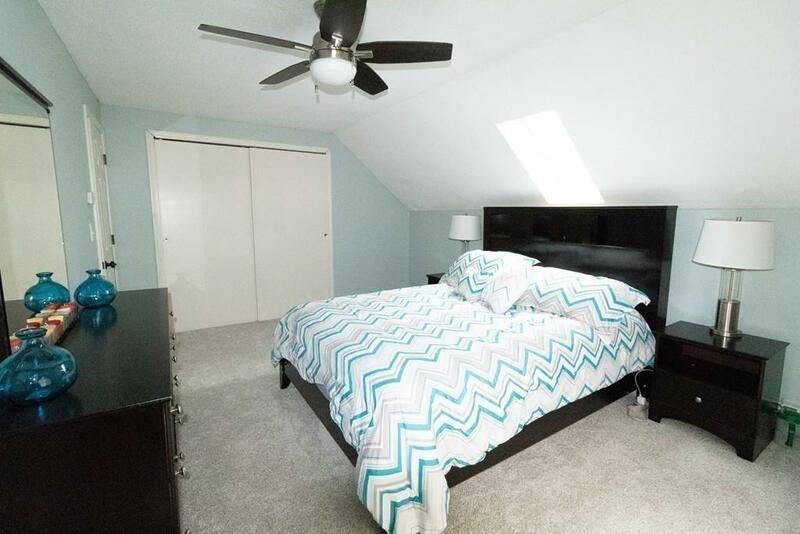 This property features various upgrades including new carpeting throughout, a recently serviced heating unit, a radon mitigation system, fresh paint, and new appliances. This property is sure to move fast so don't miss your opportunity! Listing courtesy of Donna Bursey of Era Key Realty Services. Sq Ft Disclosures Does Not include Finished Area in Basement Heated 235 Sq. Ft. Listing provided courtesy of Donna Bursey of Era Key Realty Services.